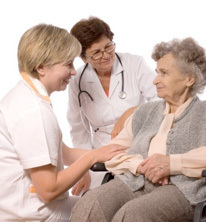 Home Physicians Medical Group, Inc. provides compassionate, state of the art health care in a home setting. We respect and value our patients, and it is our goal to make your time with us a convenient, relaxed and valued part of your health care regimen. "I started out my physician career by working for Home Physicians Medical Group. It was a very enriching experience and still shapes how I approach medicine. 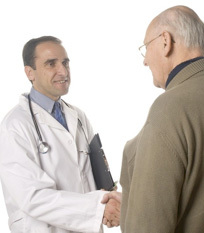 Physician home visits will become even more important in future healthcare and Dr. Hunt's group does a fabulous job." — R.S. Medical Director of a hospital based clinic and co-chief of medicine of a community hospital.